FOUNDED IN 1975, SEIDL’S BINDERY, INC. has been providing mechanical binding, perfect binding, and other post-press solutions to Houston area businesses for over 40 years. 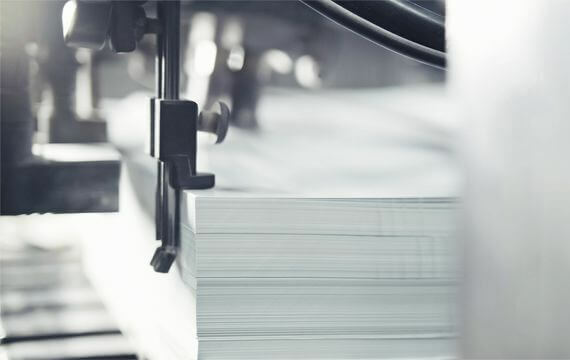 We are committed to delivering the highest quality at the fastest production speeds for a complete range of binding and finishing services including mechanical binding, perfect binding, die cutting, embossing/debossing, folding, laminating, collating, tabbing, and many more post press services. For more information about Seidl’s Bindery, please call us toll-free at (800) 380-3815.